A man accusing Saskatoon police officers of detaining him and then dropping him off along a highway has hired lawyer Donald Worme. Worme represented Neil Stonechild’s family in the inquiry into his death. Stonechild froze to death in 1990 after allegations police took him on a starlight tour – a term used to describe police picking up and abandoning Indigenous people on the outskirts of the city. 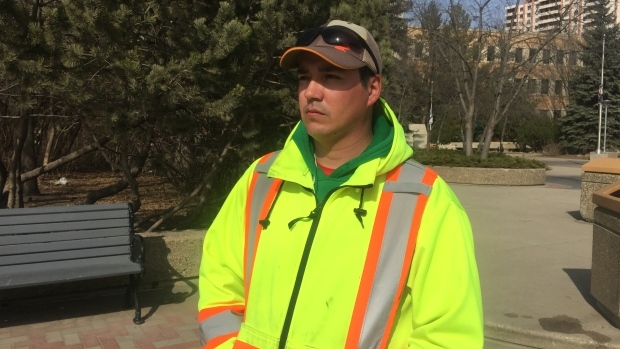 Ken Thomas filed a complaint with the Public Complaints Commission against the Saskatoon Police Service last week, calling his experience a starlight tour. Worme told CTV News on Friday Thomas and been formally interviewed by the PCC and that Thomas had waited to do the interview until he retained legal counsel. “There has been a copy filed and an in-person interview has been granted. The investigation is now with investigators,” Worme said. 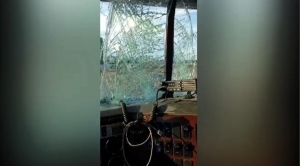 Thomas told CTV News the incident happened April 21. He said he was outside a bar, smoking a cigarette when police in a black SUV approached him. “They said, ‘Hey, you fit the description of a person who was digging in cars,’” Thomas said. He said he thought he was being taken to the police station, but claims officers dropped him off somewhere along Highway 11. 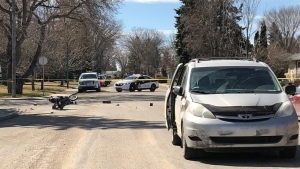 The Saskatoon Police Service said last week it will cooperate with an investigation, which would include reviewing GPS logs – the technology was installed in all vehicles in 2016 – and the in-car camera that automatically records when the back door of a patrol car is opened.